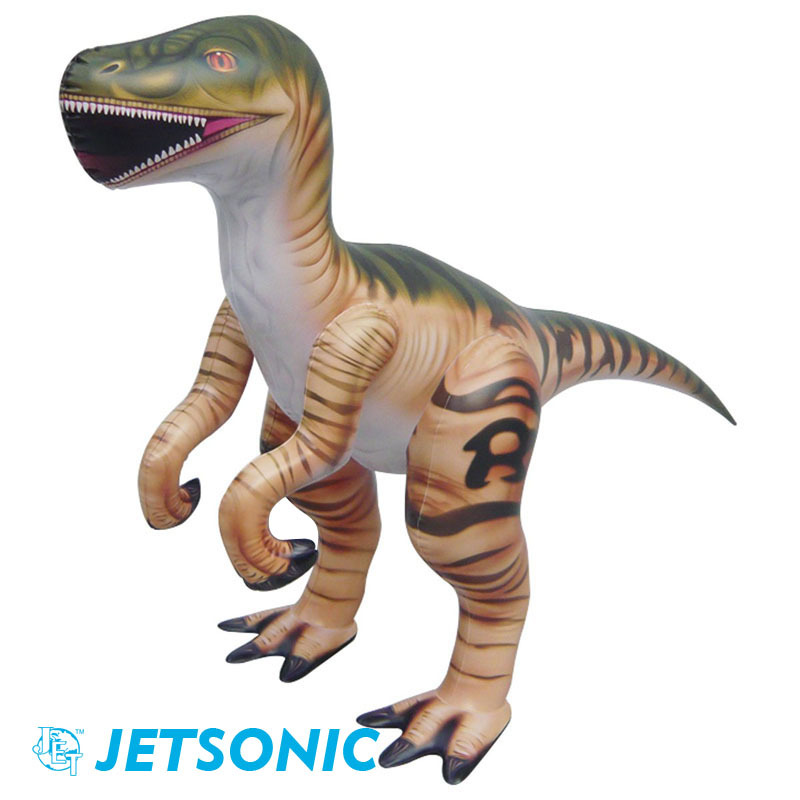 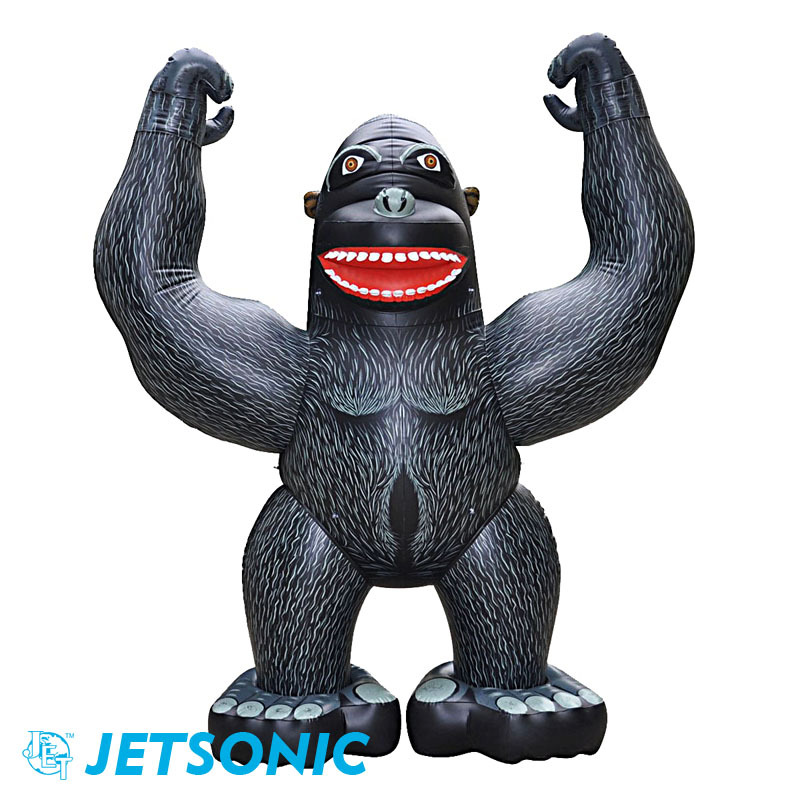 Jetsonic is the leading manufacturer providing self design products and custom OEM services from developing to mass production. 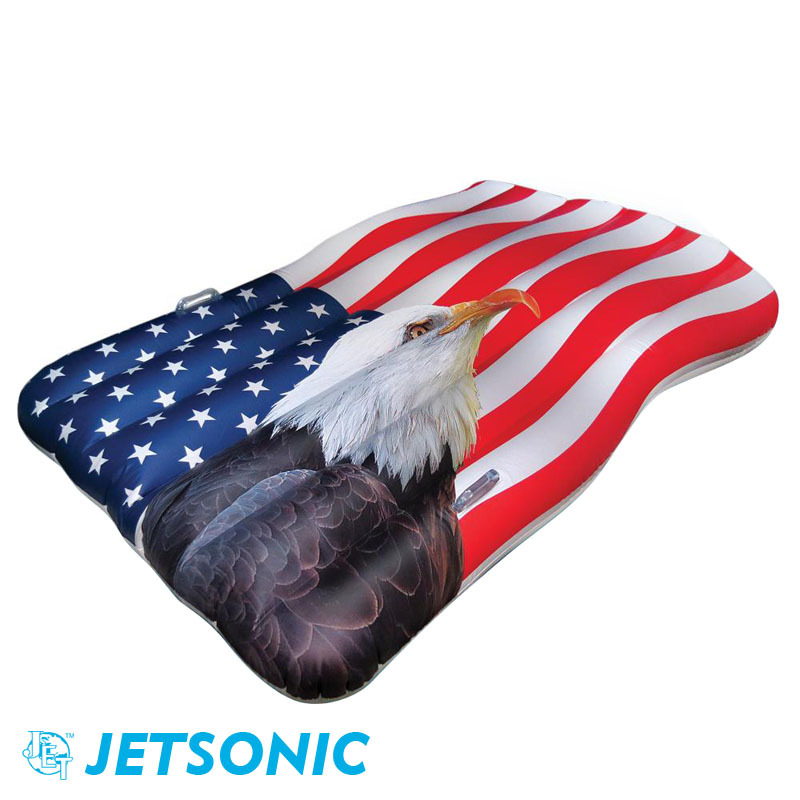 Ownership of Taiwan and USA, Jetsonic operates in the city of Fuzhou, China since 1991. 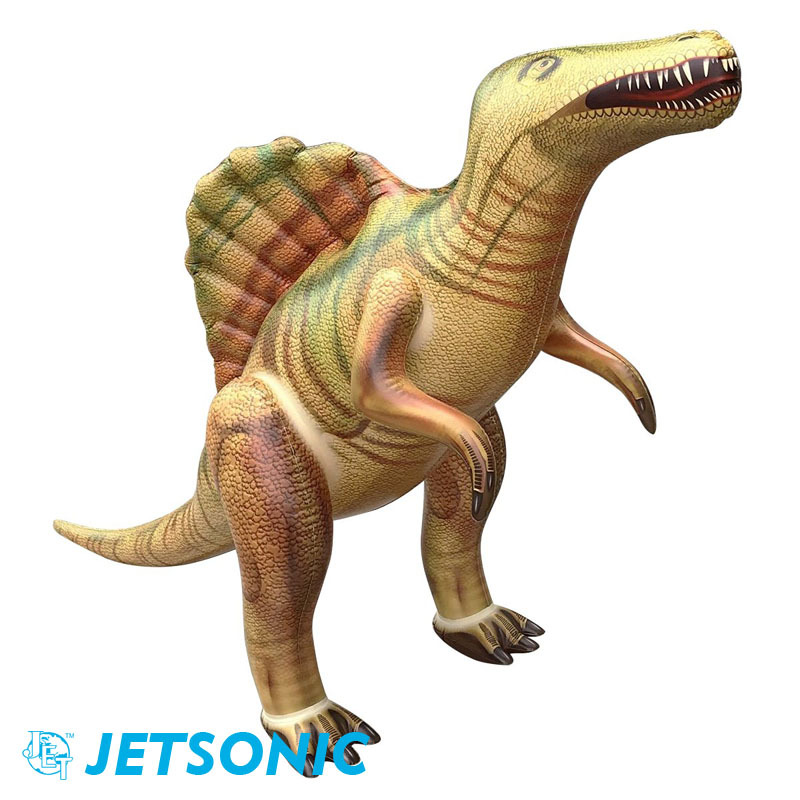 Founded in Taiwan, Jetsonic has over 35 years combined experience and technology, proudly offers top quality products and services to customers. 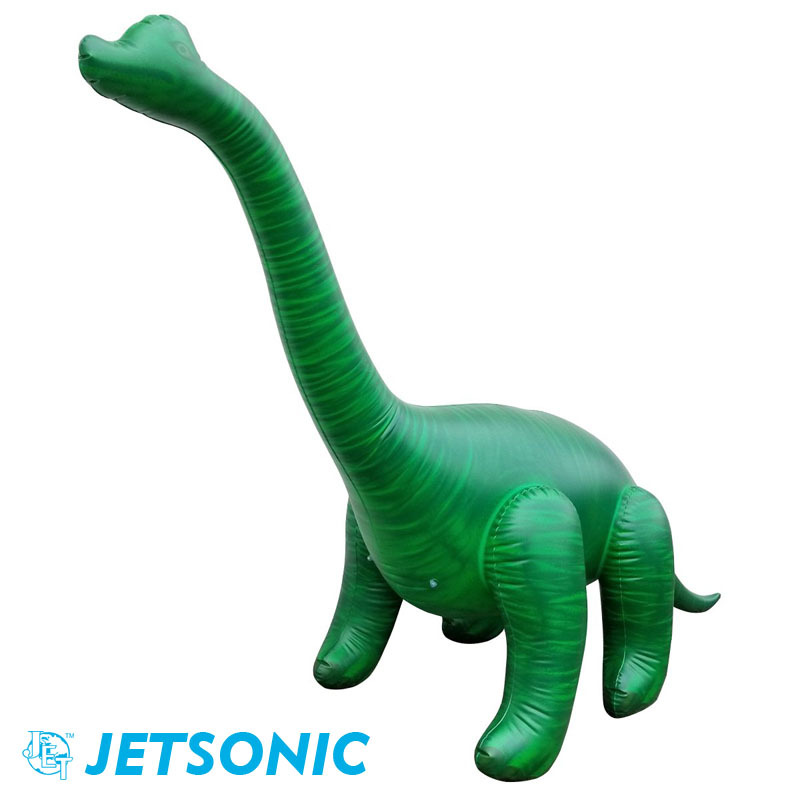 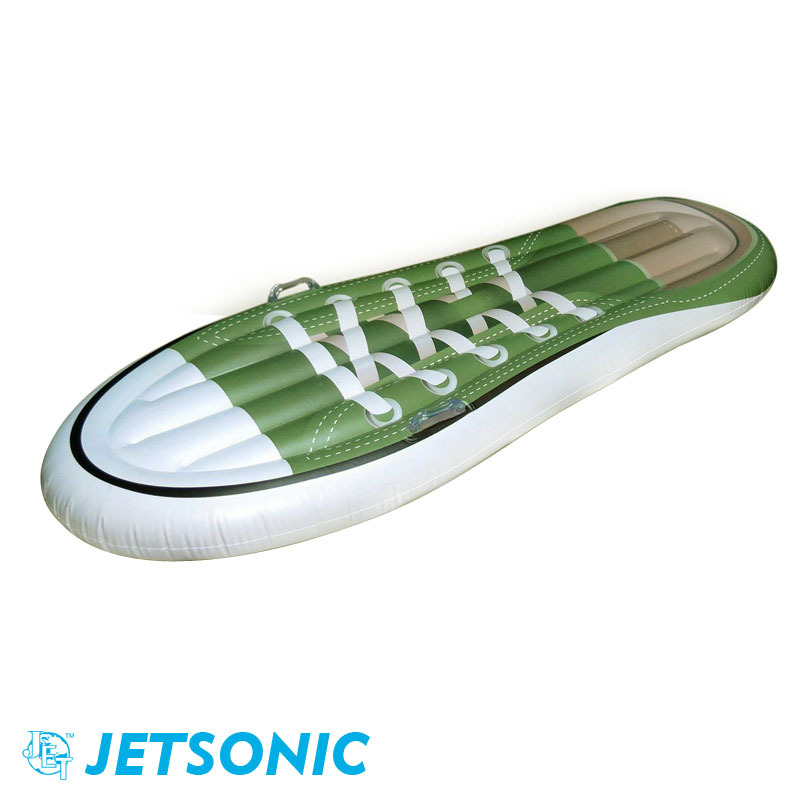 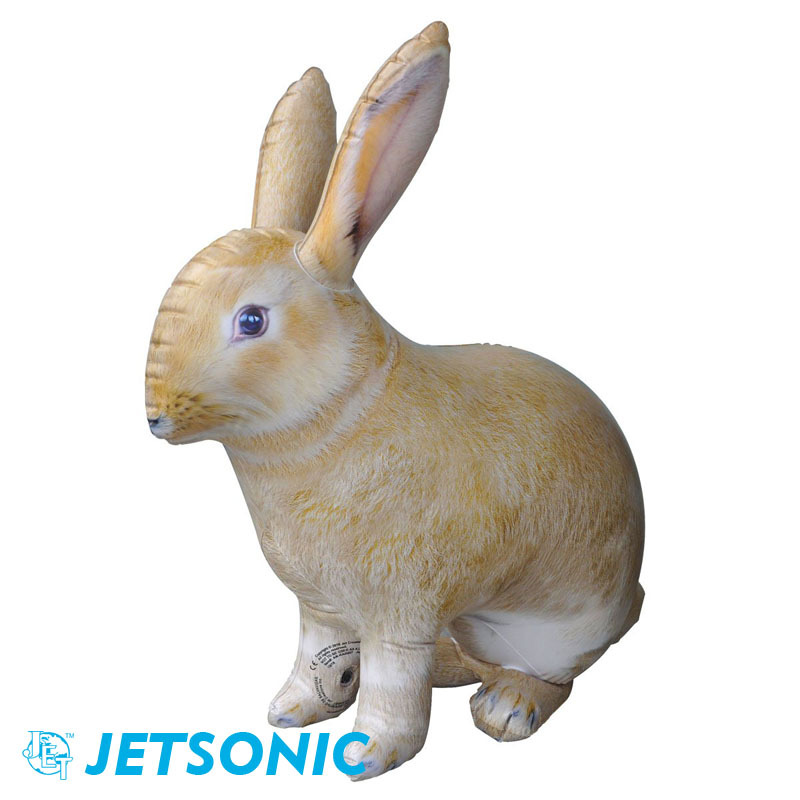 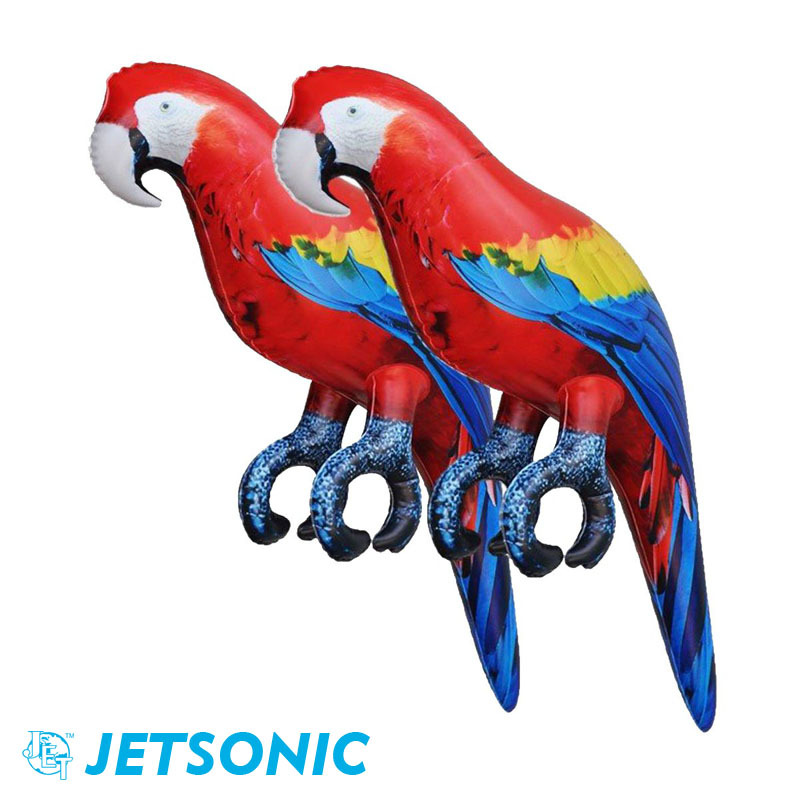 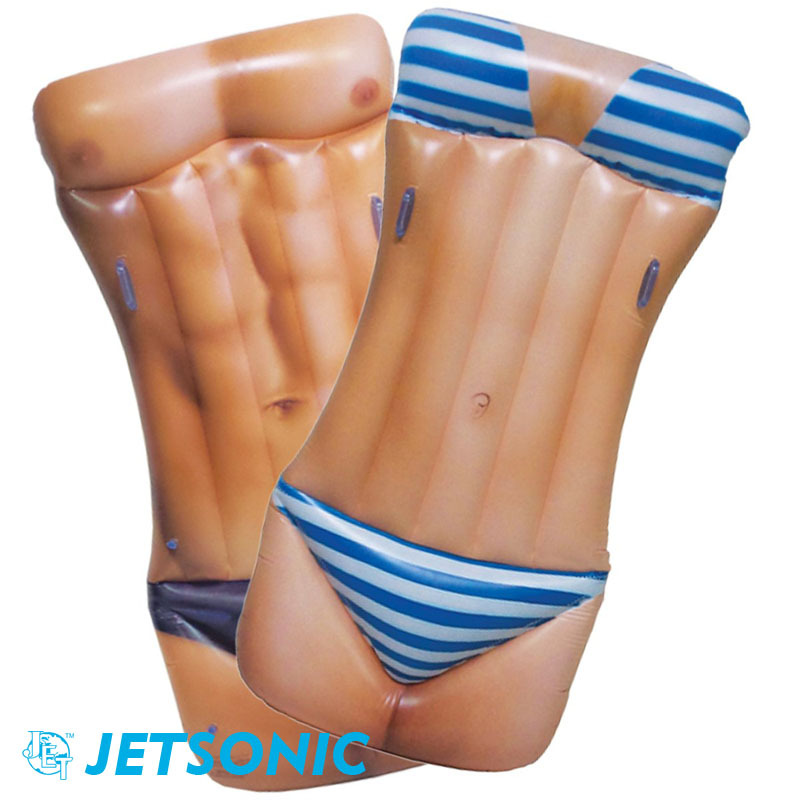 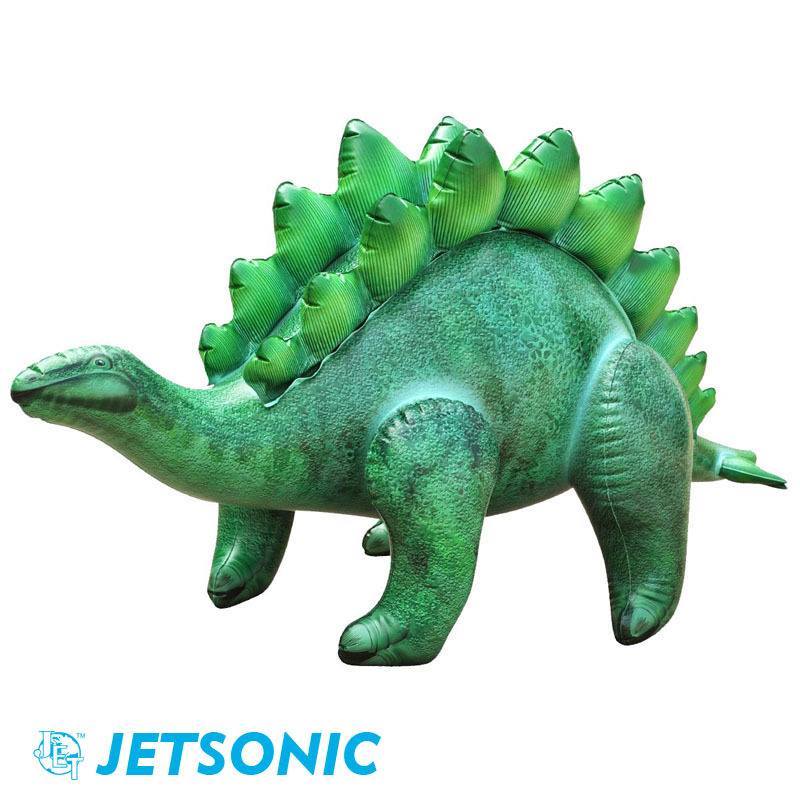 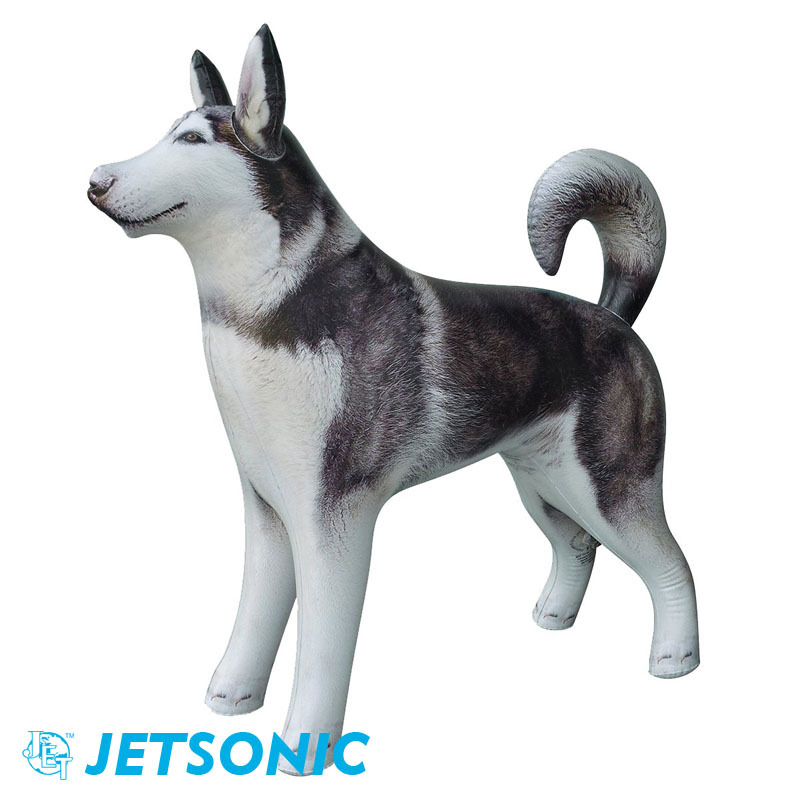 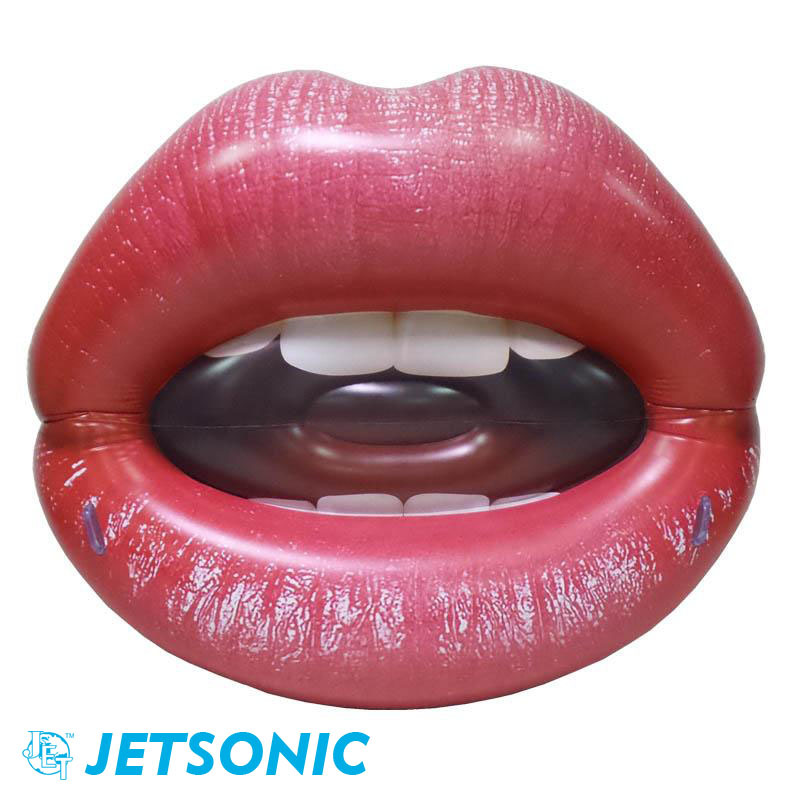 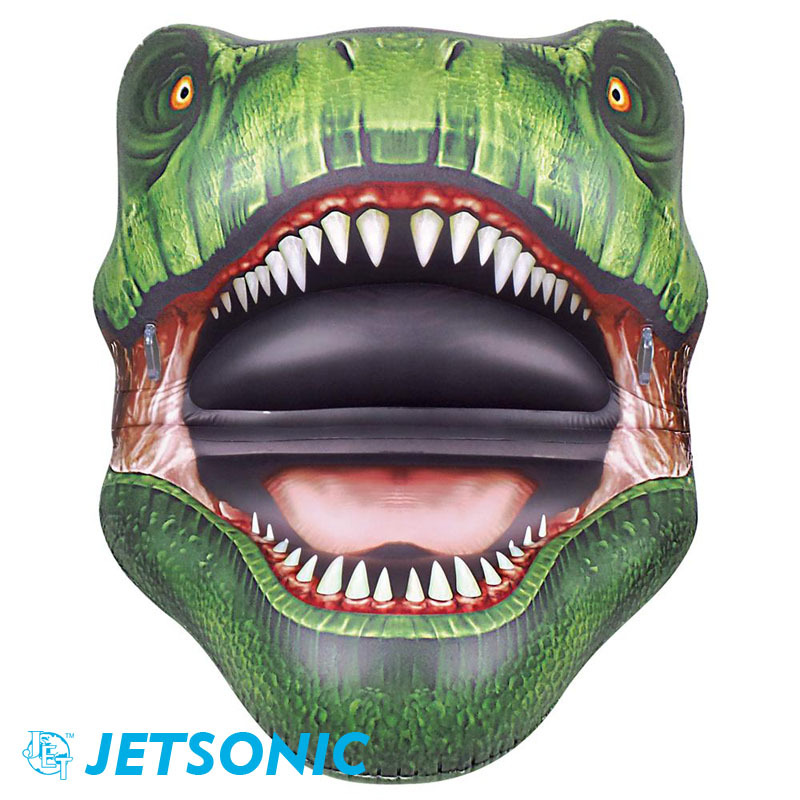 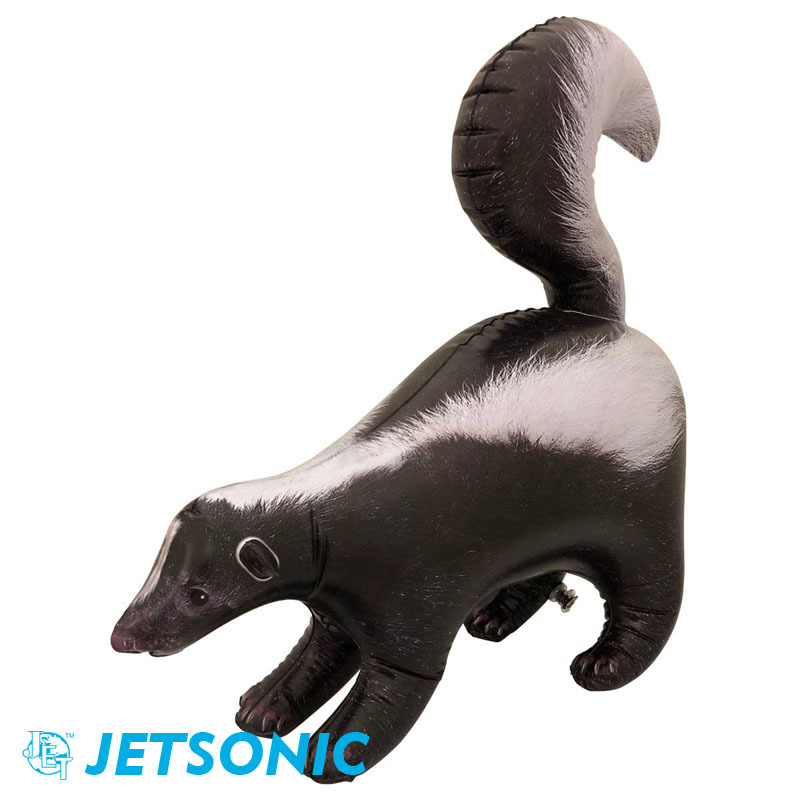 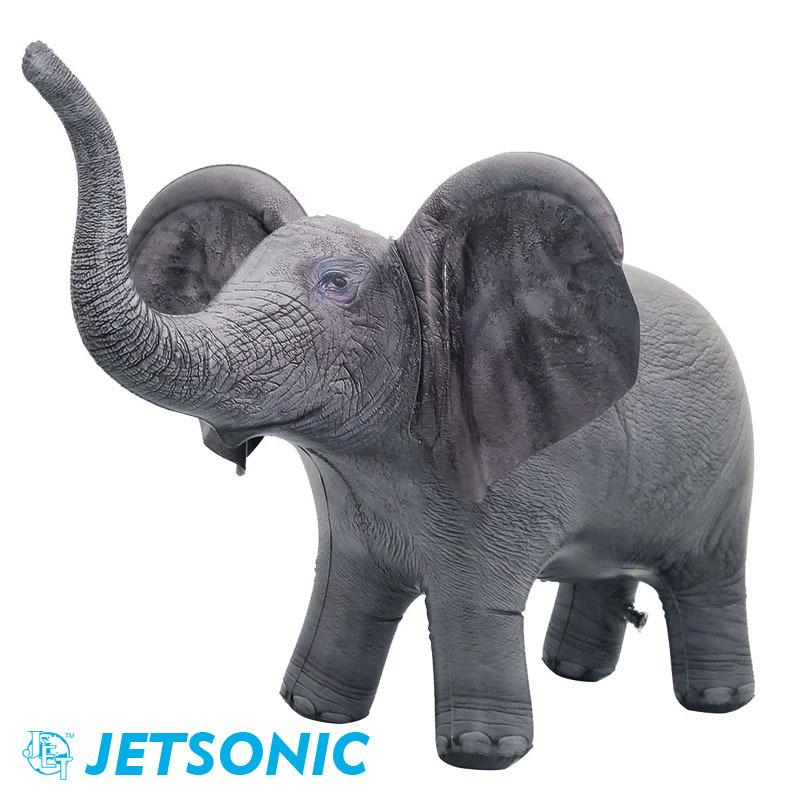 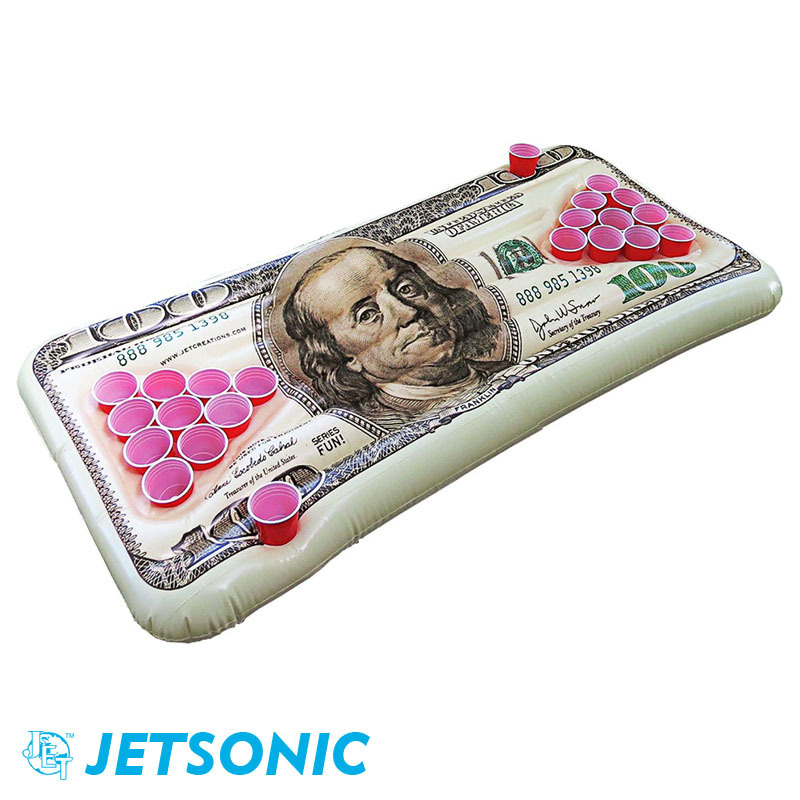 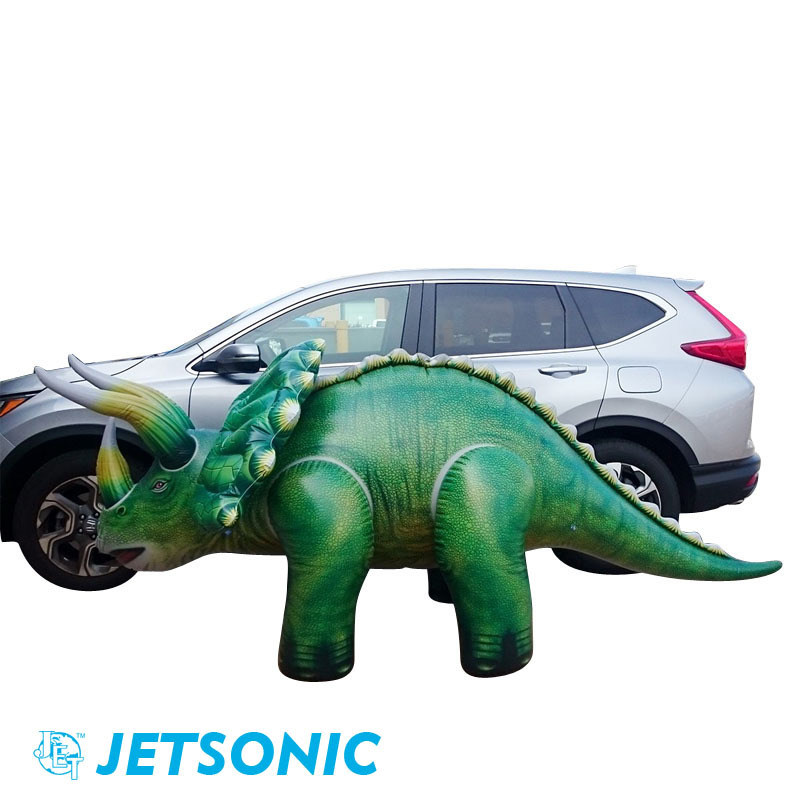 Today Jetsonic is not just inflatable maker, we team up wth quality factories, offer wide variety of products using different production techniques. 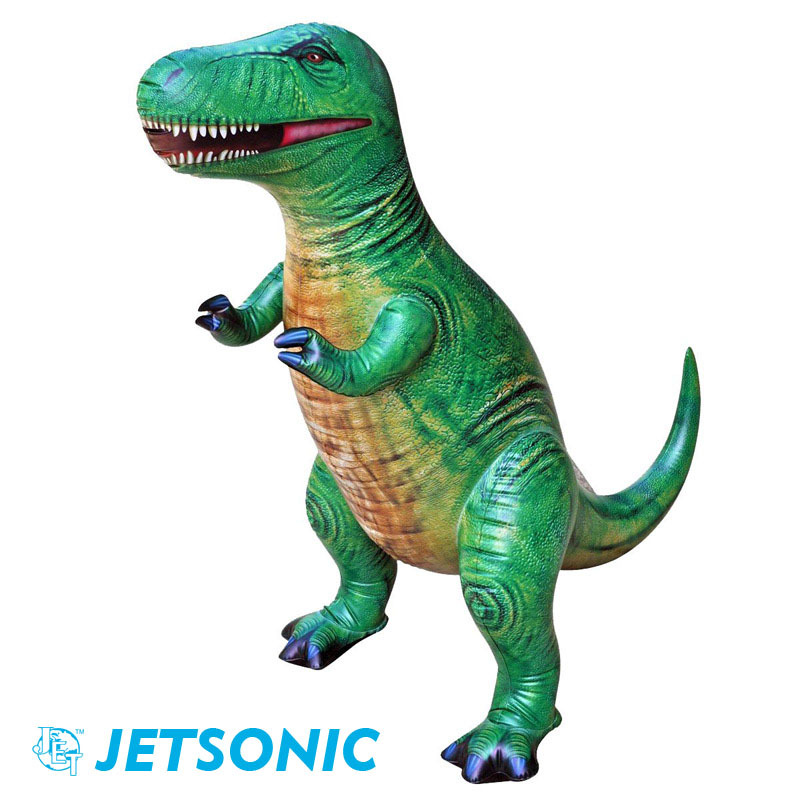 Contact us about our latest development and let us help your supply chain needs!